At Prince Dental, great care is no accident! 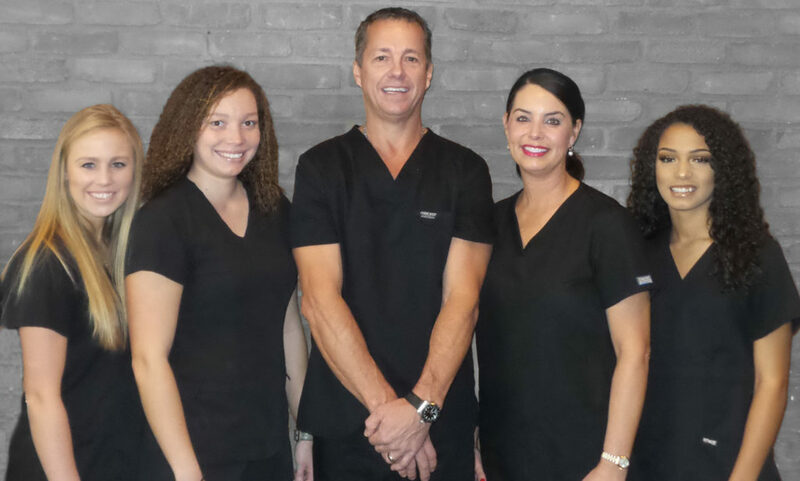 We use a combined approach to offer you the best dental care in the Ashland / Tri-State Area. Compassion, cutting edge technology, and attention to fine details are the ingredients we use to provide excellent treatment. Our staff caters to cowards. We are extra careful to ensure your comfort. We are a family oriented office. Whether you are a child, adult, or senior citizen – Dr. Prince can accommodate you. In many cases, we see multiple generations from the same family. Come see Dr. Prince and his staff, you’ll become a lifelong patient.